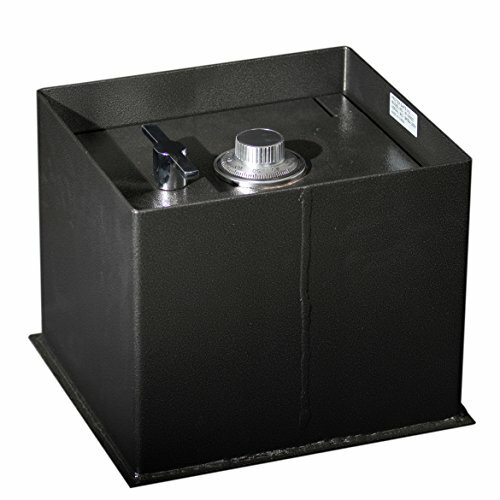 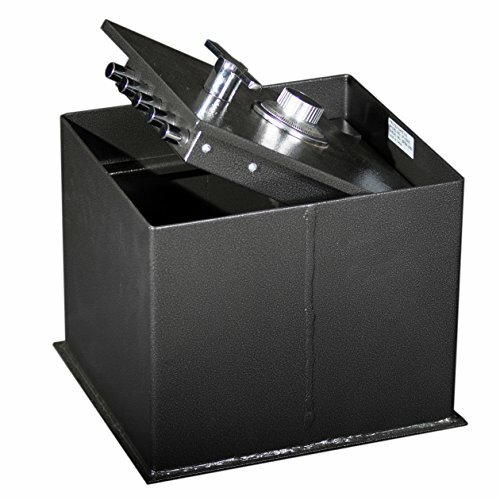 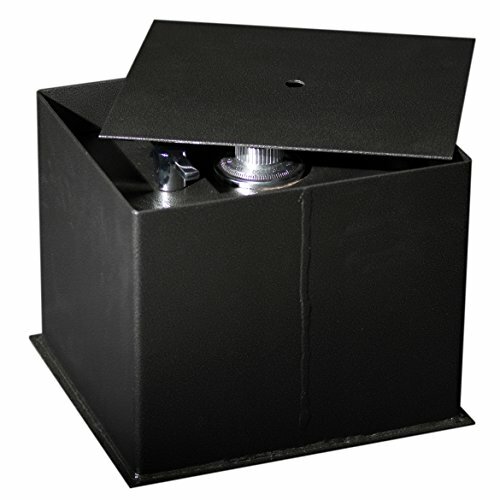 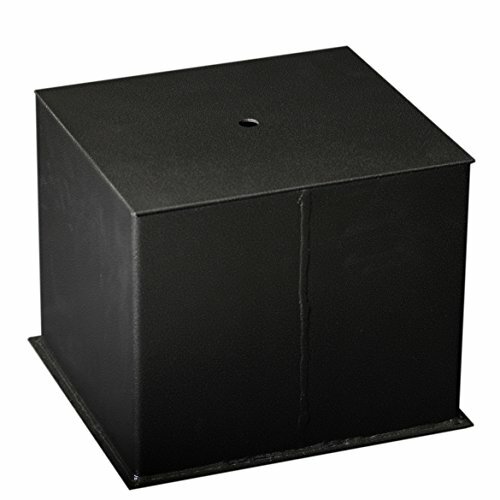 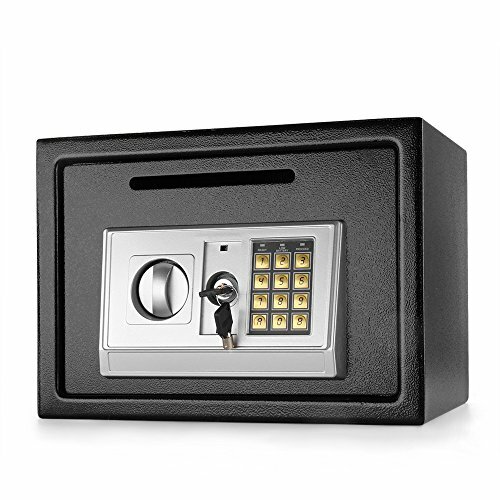 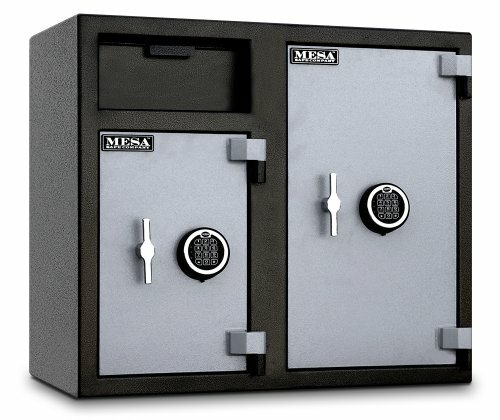 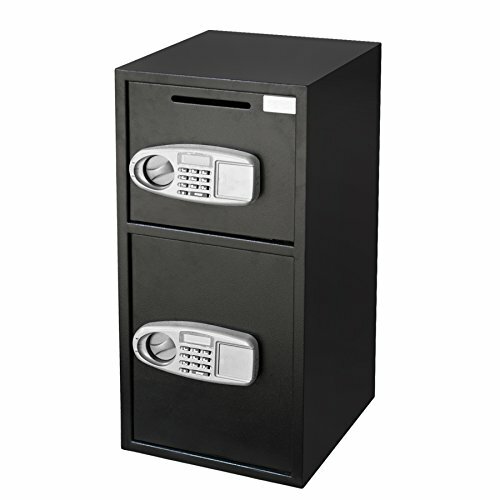 Categories: Floor Gun Safes, Gun Safes, Medium Gun Safes. 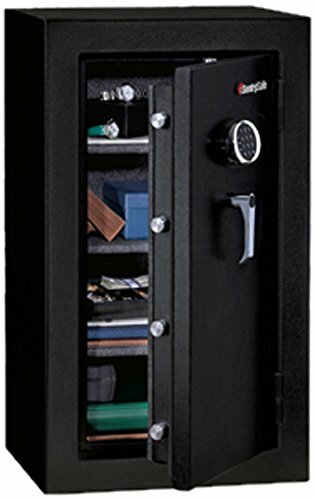 【Solid steel construction】Equipped with a pry-resistant 4mm solid steel door, 2 mm body, a heavy duty vault ball bearing hinge, and a hardened steel anti-drill lock plate. 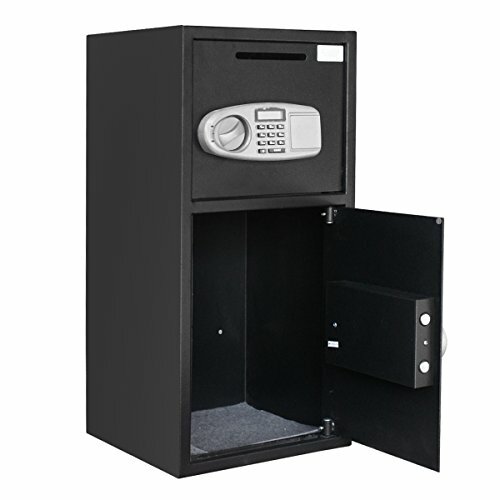 【Considerable design】Includes a re-locking device, a programmable electronic lock with time delay 【Designed for added security】Provided with an anti-fish hopper which does not allow hands to be put in it to take money out. 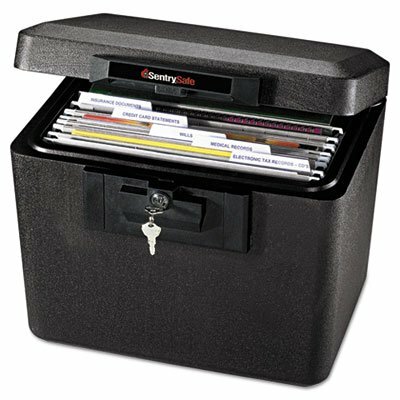 Light gray, fire-proof insulated letter size hanging files. 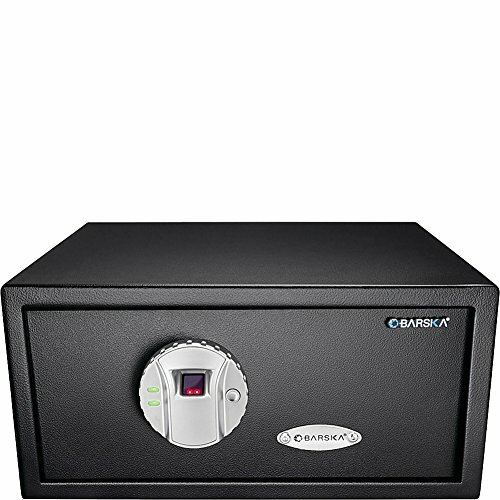 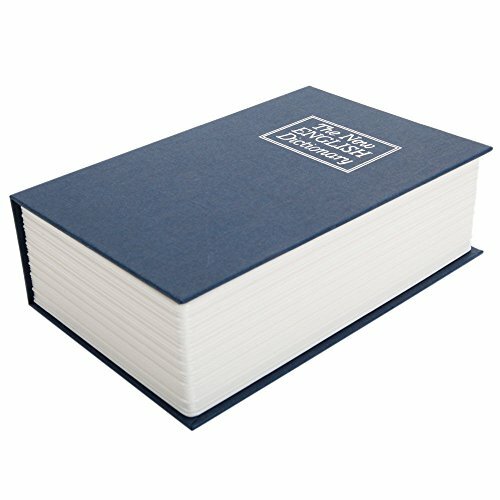 UL Classified for fire endurance (30 minutes at 1550?F/843?C), to protect documents, records and valuables stored inside from fire damage. 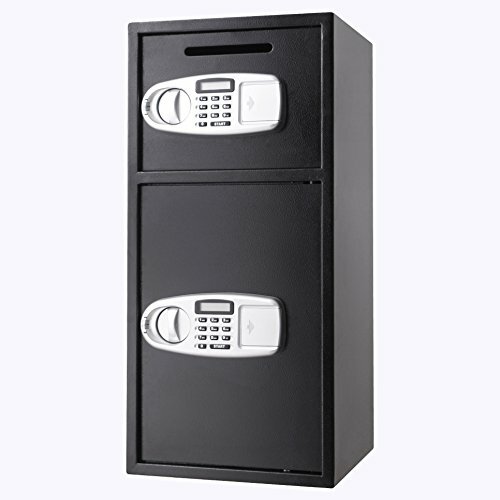 ETL verified for 30 minutes fire protection of CDs, DVDs, Memory Sticks and USB Drives up to 1550?F/843?C to protect precious media in the event of a fire.